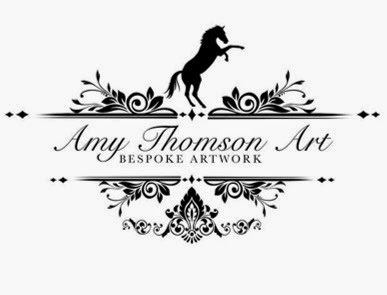 Lane Farm Equestrian - A Vibrant DIY Livery Yard in Northumberland: Update 04/10/13: Remember, Sunday 6th October is our British Showjumping Senior Advanced Progressive Show! Update 04/10/13: Remember, Sunday 6th October is our British Showjumping Senior Advanced Progressive Show! Don't forget guys this Sunday, 6th October we have some fantastic showjumping in the form of our British Showjumping Senior Advanced Progressive Show. 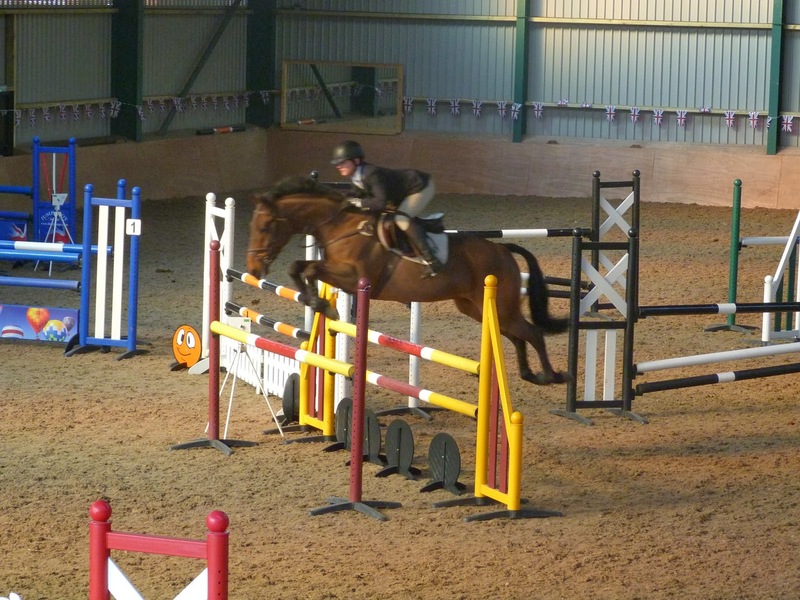 We begin with a 90cm British Novice class, right through to a Foxhunter at 1.20m. What's really exciting though is the prospect of the Dodson and Horrell 1.10 National Amateur Championship Qualifier Second Round Qualifier, not to begin before 1.30pm, preceded by a 1.05 Open warm up class. Please note we have FREE tickets to ride for any non-members who would like to jump. 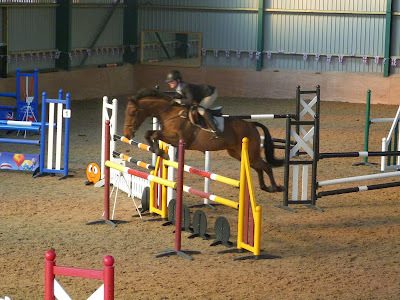 Come and spectate even for some thrilling Sunday's showjumping entertainment!